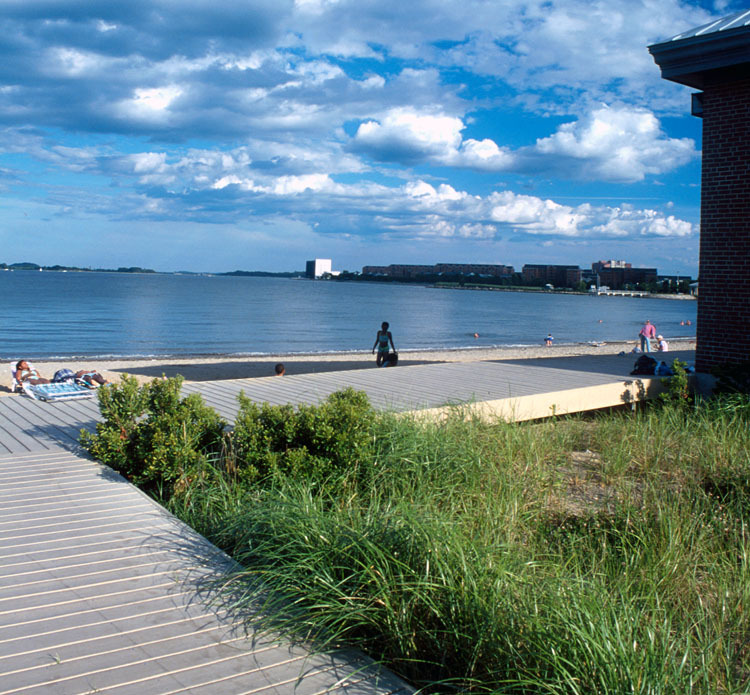 For the Metropolitan District Commission, CRJA-IBI Group created an award-winning Master Plan for three miles of public beach, with subsequent construction phases for redevelopment of the South Boston Beaches. 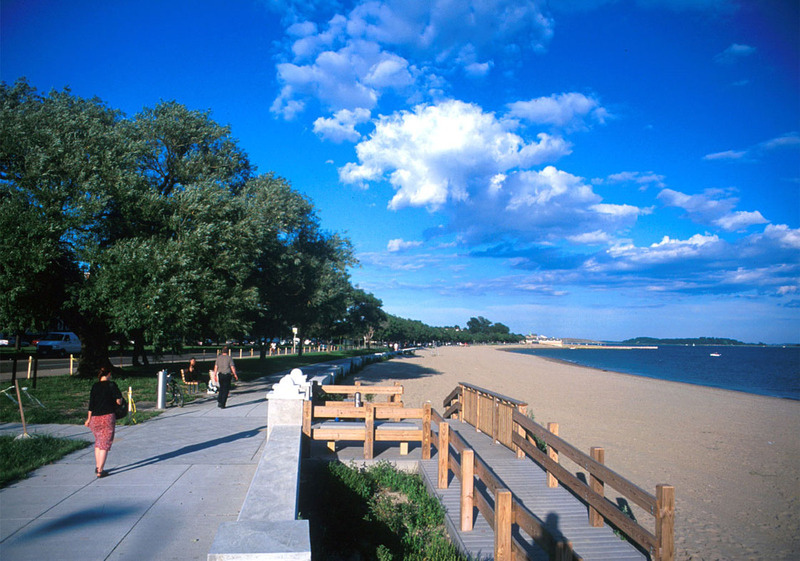 CRJA led the team of environmentalists, engineers, and traffic planners in developing rehabilitation plans which consider issues related to land use, the natural beach environment, and recreational opportunities. 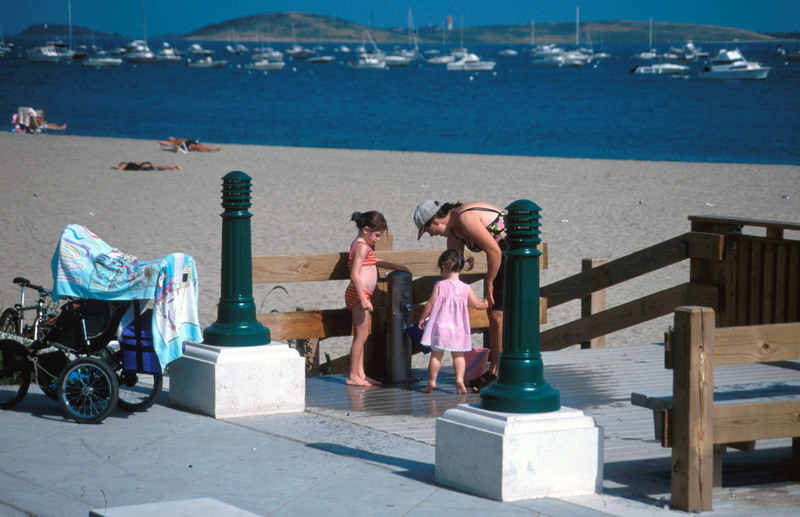 The South Boston Beaches are connected by a “Strandway” or boulevard designed by the office of Frederick Law Olmsted near the end of the19th century. 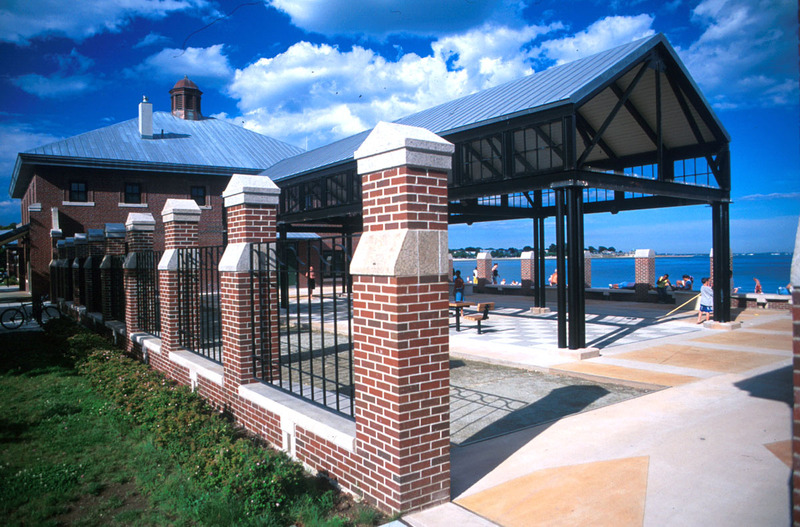 Additional historic landmarks within the study area include the Olmsted designed Marine Park at Pleasure Bay, the Bandstand, and the Mother’s Rest Pavilion. 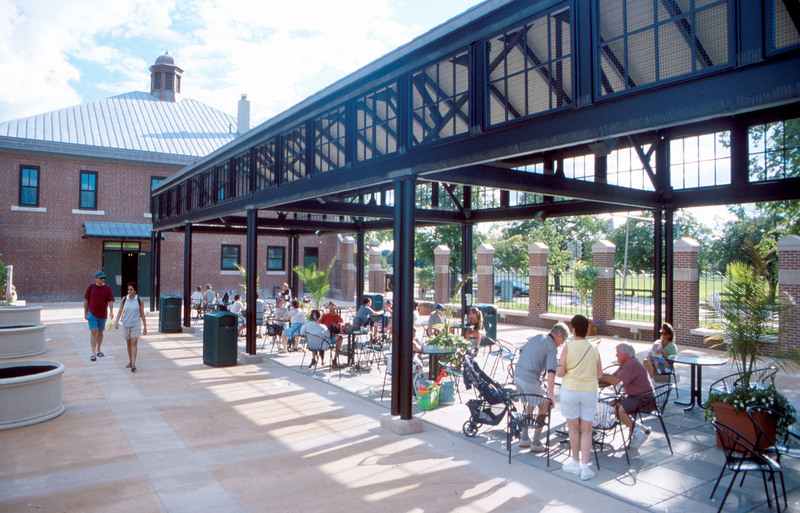 The Bandstand and Pavilion were rehabilitated in the first construction phase. 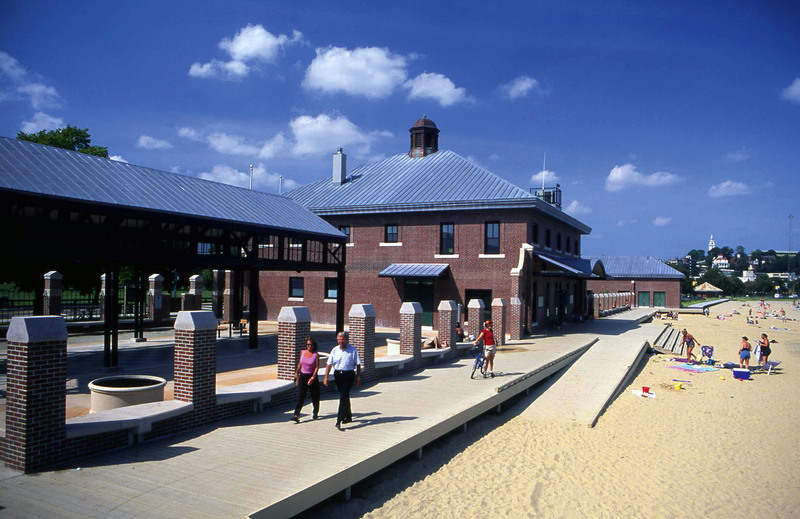 The second construction phase included extensive beach resanding, a large floating dock, and a fishing pier. 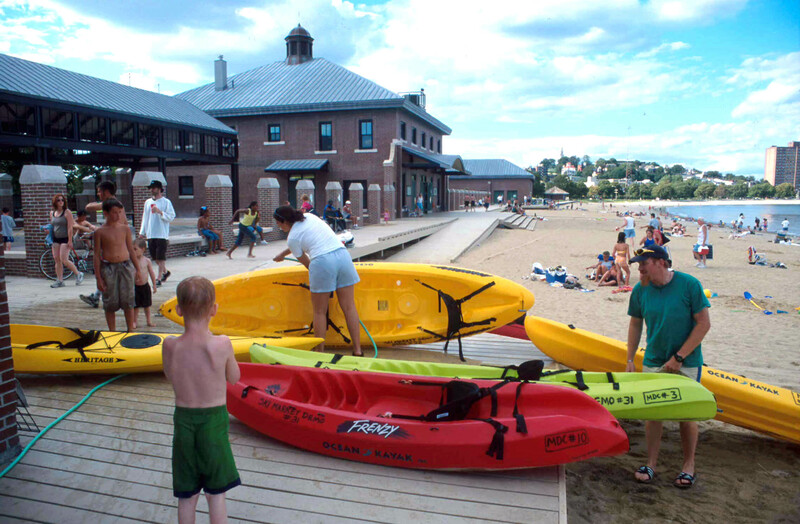 The third and final construction phase included handicapped accessible beach entrances, boardwalks, drinking fountains, bike racks, signage, beach replanting, irrigation, and interpretive artwork.